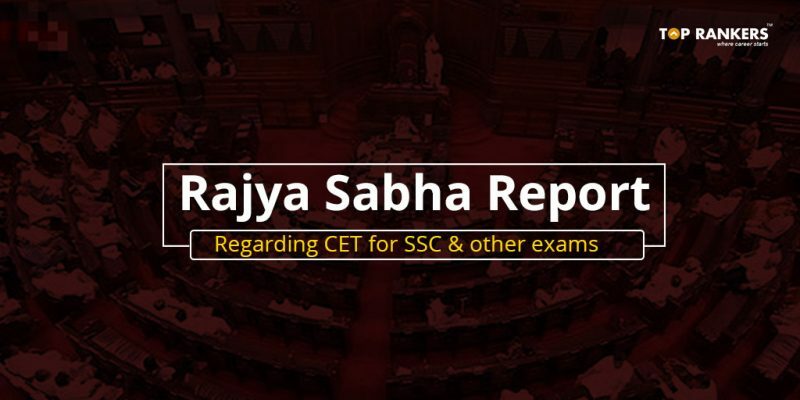 Rajya Sabha Report Regarding CET for SSC 2019 – See the key points and highlights. The Rajya Sabha Report Regarding CET has been released on the official website in the form of a PDF file. You can get all the details there. Also, you can find the PDF file at the end of the post. In the report, the list of examinations cancelled by SSC in the last five years has been compiled. SSC has made this compilation as a reply to the Committee. They have listed the reasons for the cancellation of the exams. Furthermore, various propositions have been made via this report. Let us go through all of the key points one by one. 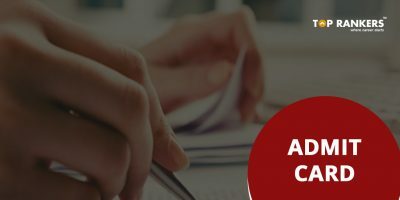 A proposal has been made by the Government of India to hold a Common Eligibility Test (CET) for all Group B and below level post vacancies. This would make the examination system in India systematic and organized. Also, it would reduce the number of examinations that the candidates have to write, if they wish to apply for multiple posts and departments. In this new system, CET would be conducted as a substitute for Preliminary Tests conducted by various departments such as Railways, Banking, SSC, and more. And the Mains exam would be conducted separately by the individual departments. This is a feasible and good option since Preliminary exam for almost all the tests comprises the same topics and format. You must go to the dedicated portal and register yourself. 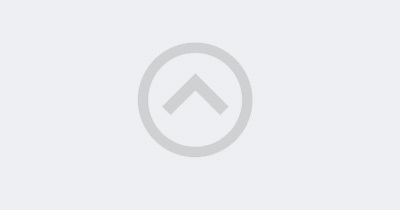 A unique registration ID will be generated for you. Note this down in a safe place. This would be required for further steps. 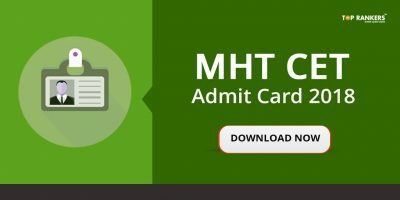 CET would be conducted at three levels – Matriculation, Higher Secondary, and Graduation. Only the Graduation level CET will be held in the financial year 2018-19. The other levels would commence from the next year. It is proposed to make the CET score valid for a period of two years. So, tell us, did you find our post on Rajya Sabha Report Regarding CET for SSC 2019 helpful? Then, keep visiting us regularly for more report updates. And do share your thoughts with us in the comments section below. ‘Cause your opinion matters!